Do you want to expand the range of your embroidery capabilities? Here is your chance. 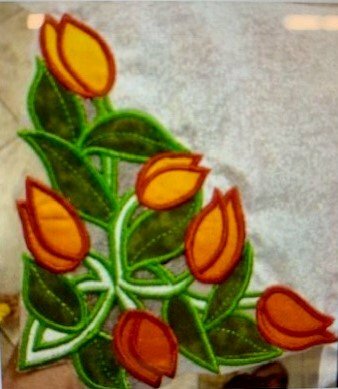 Belinda of Belinda's Studios will be here to teach applique and cutwork. So if you have always wanted to try this technique this is a great chance to do so. 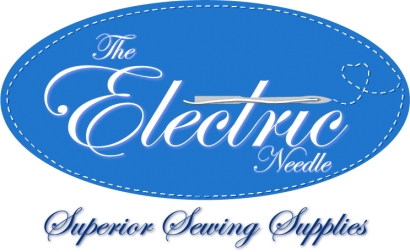 There will be a kit provided so you will just need to bring your embroidery machine, usb drive to get the designs to your machine, embroidery scissors and a few embroidery threads and cutwork needle.